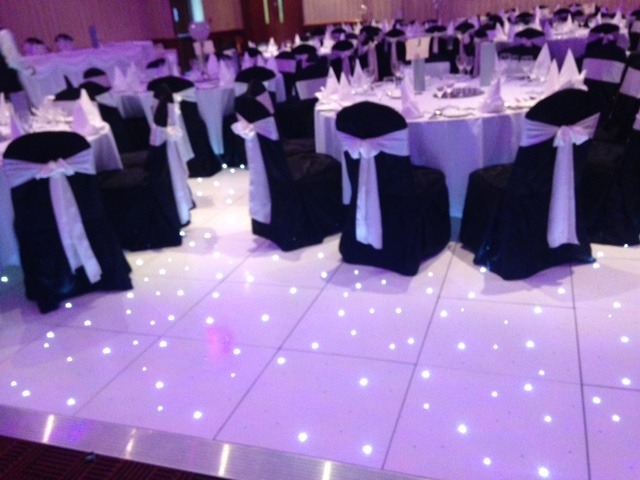 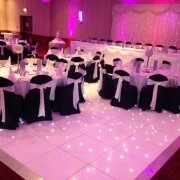 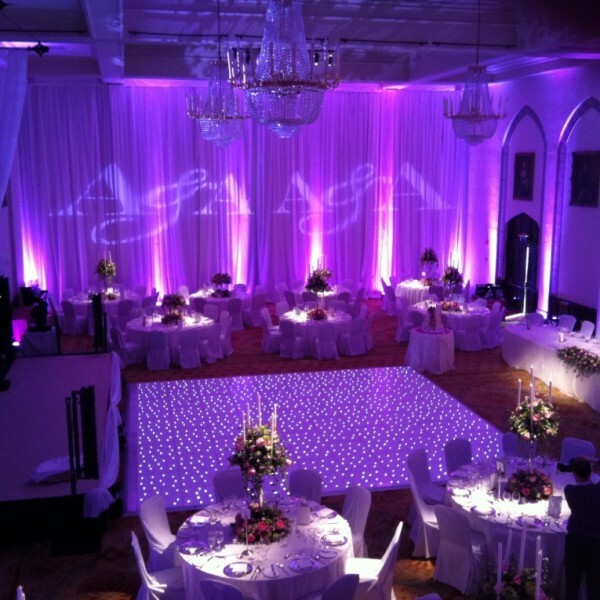 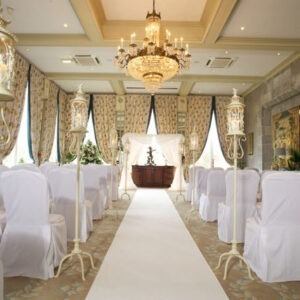 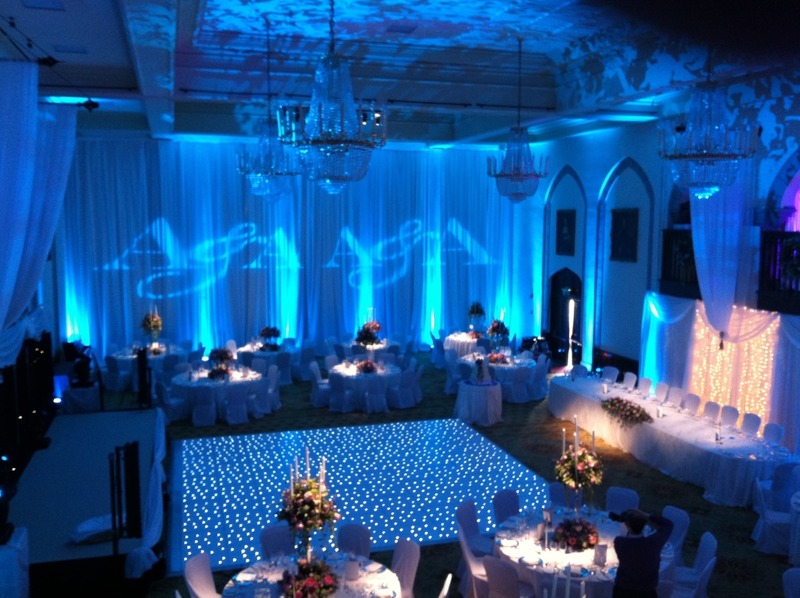 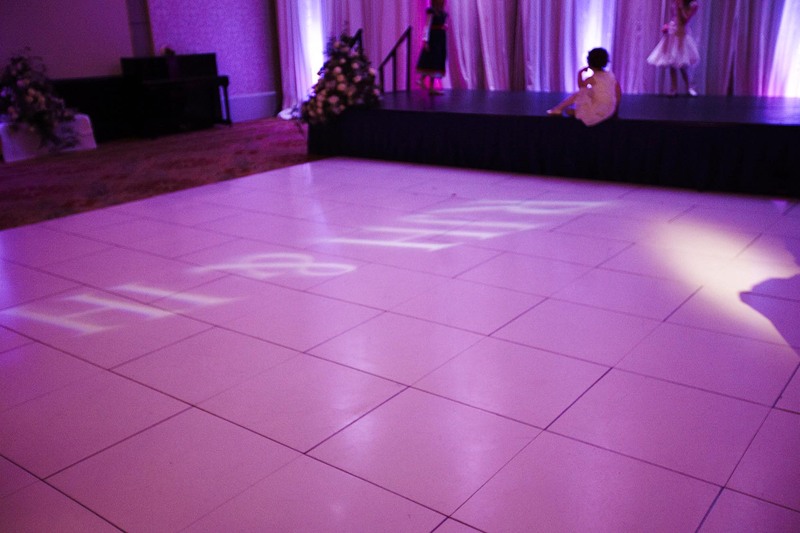 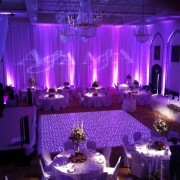 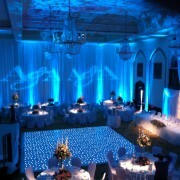 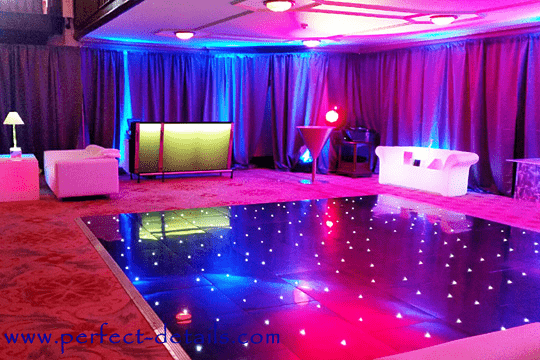 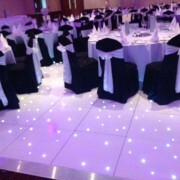 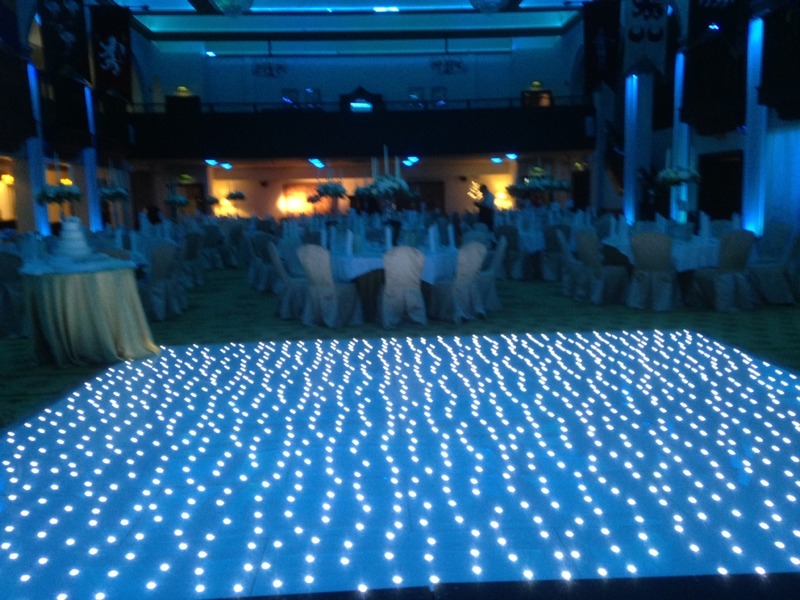 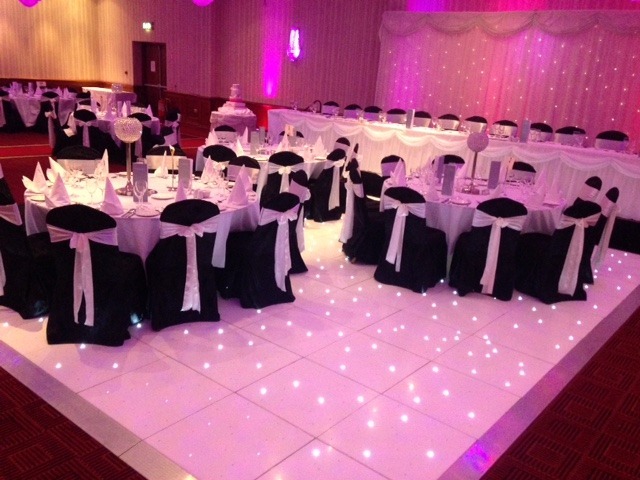 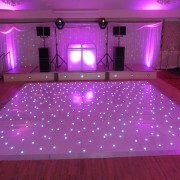 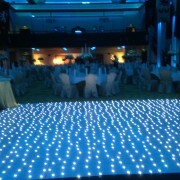 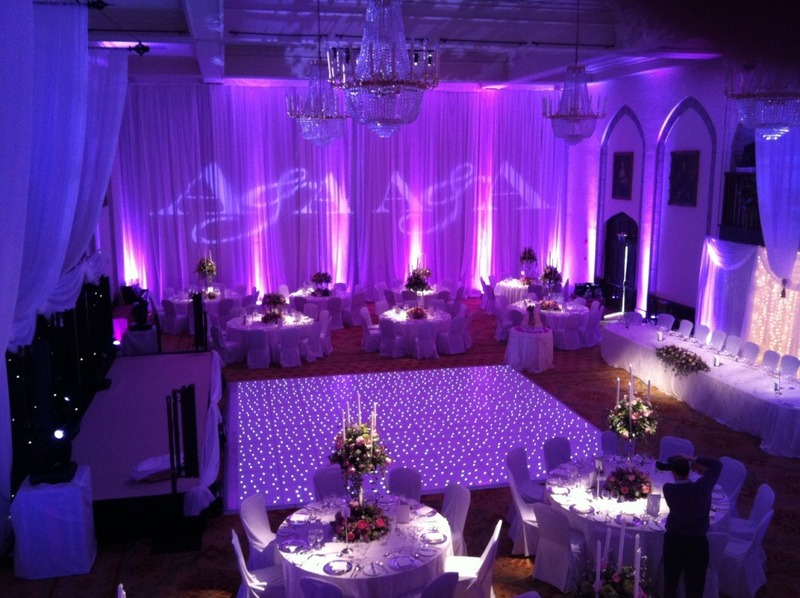 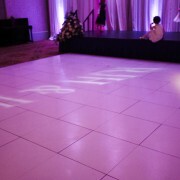 We know that on a wedding day dance floors can make a big difference. 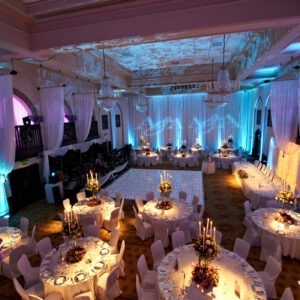 We can help make sure that everything from organisation, setup, and pack up are all taken care of. 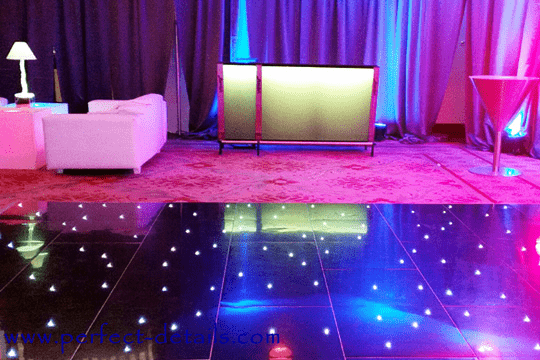 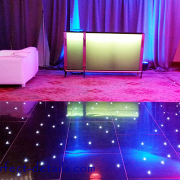 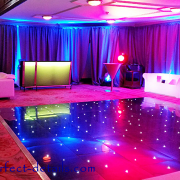 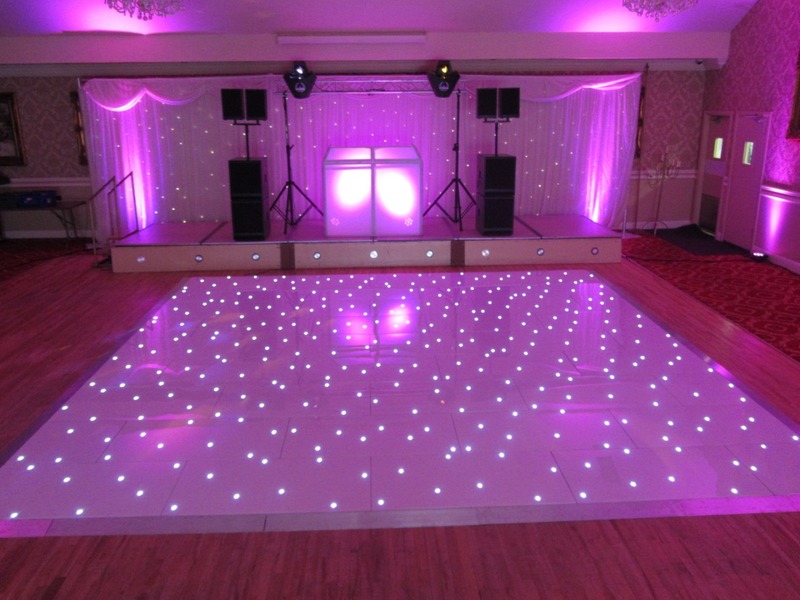 We can give your dance floor a disco atmosphere or a much more subtle and romantic one, depending on your preferences and needs.